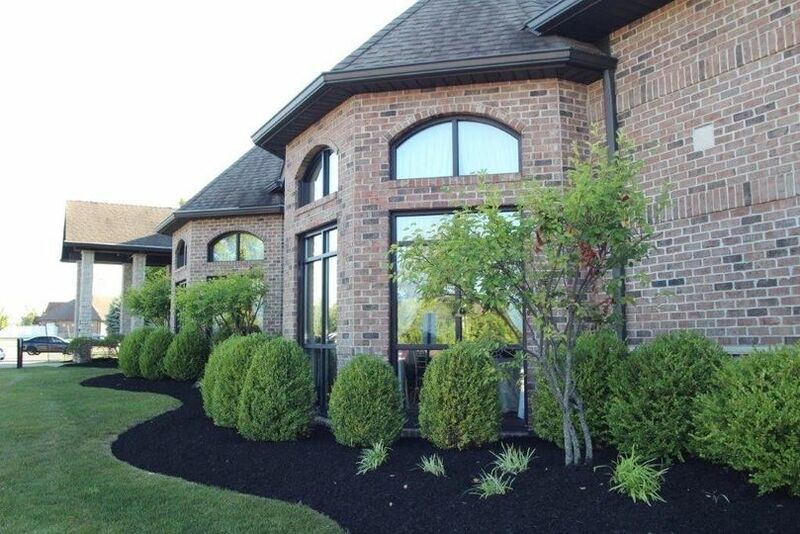 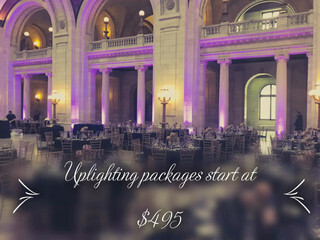 Cleveland Uplighting is a Cleveland-based professional event lighting and décor company that specializes in creative lighting design. 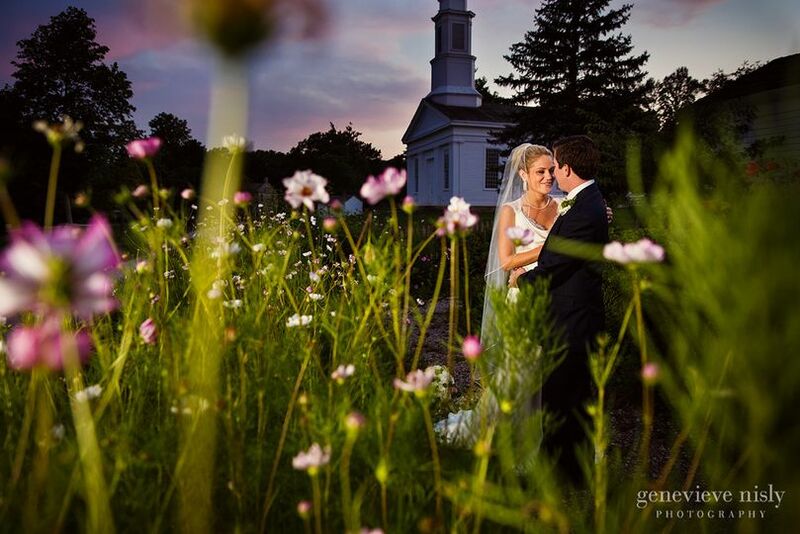 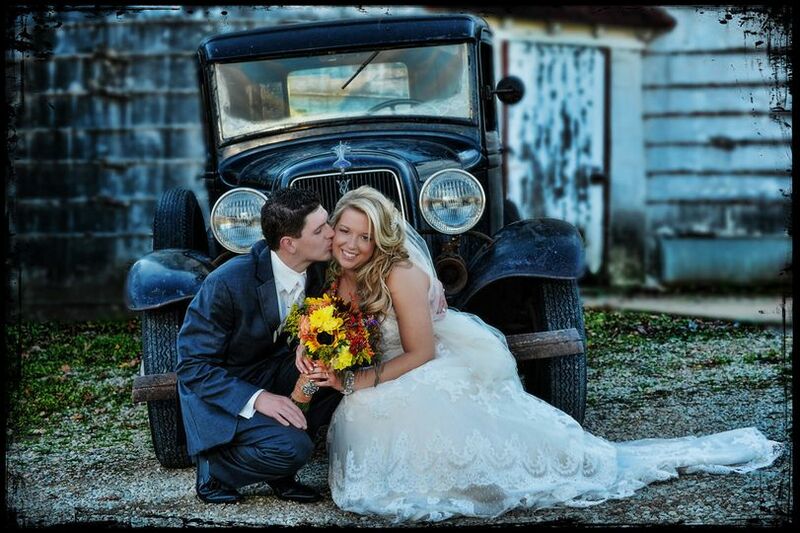 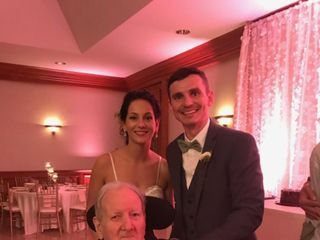 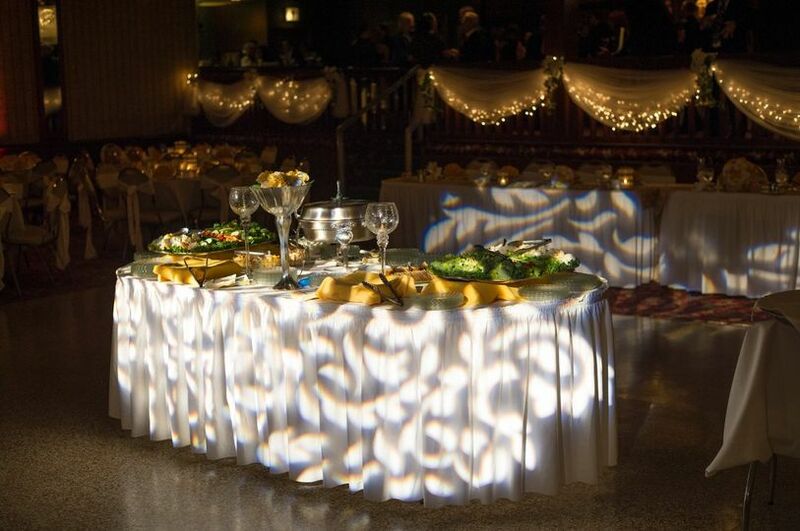 Their talented and knowledgeable visual artists will create stunning lighting effects for your wedding by manipulating different tools, colors, angles and designs. 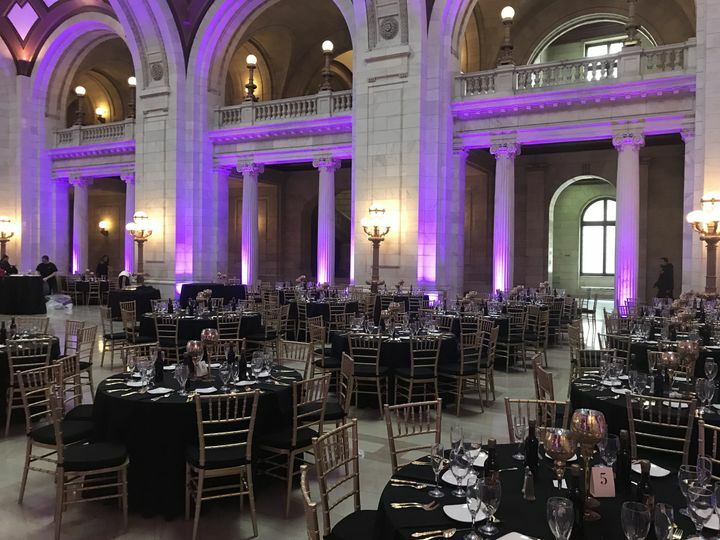 From personalized wedding uplighting to grand-scale theater and concert lighting, Cleveland Uplighting provides an artistic eye to illuminate your special event. 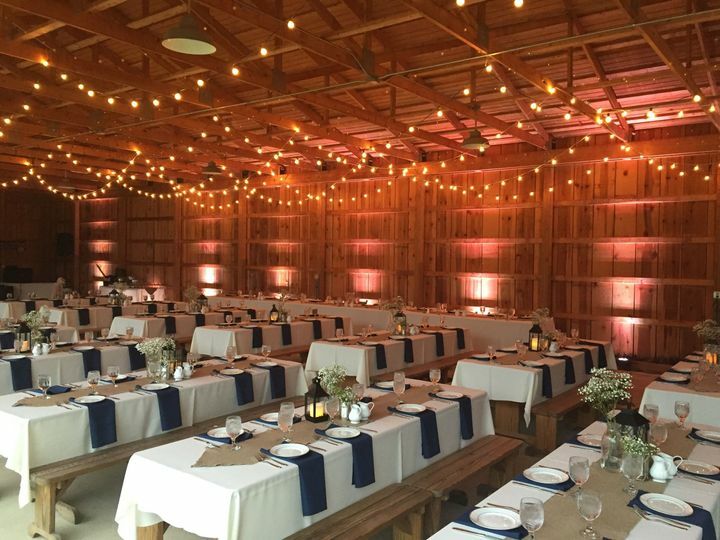 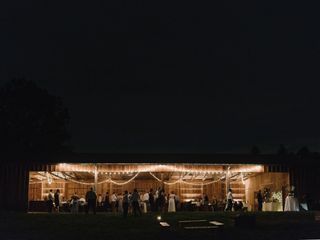 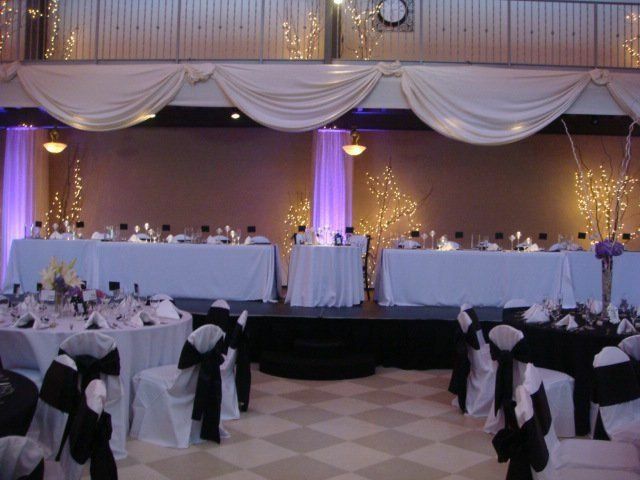 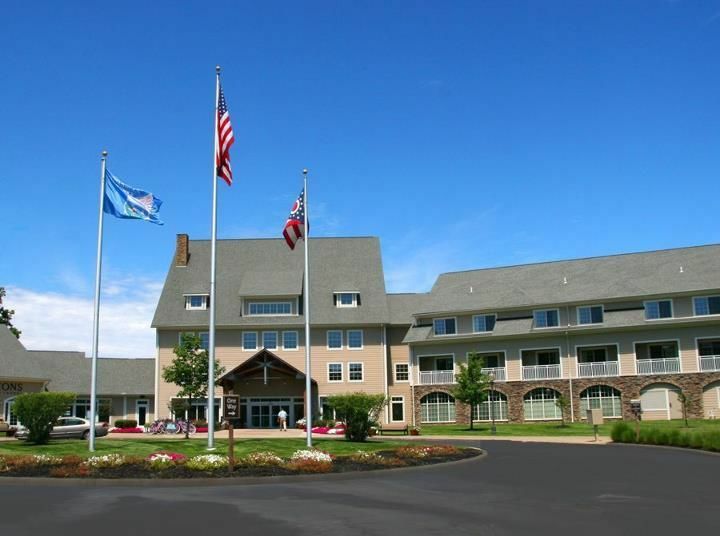 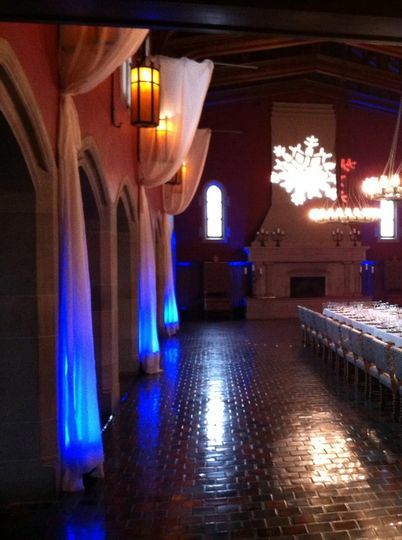 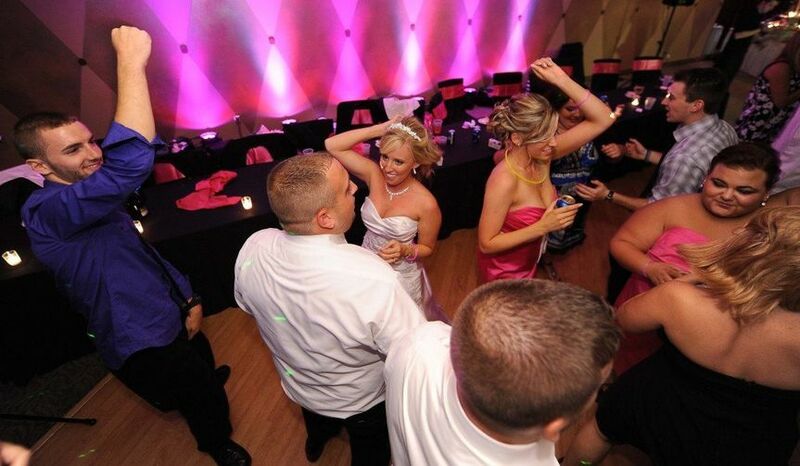 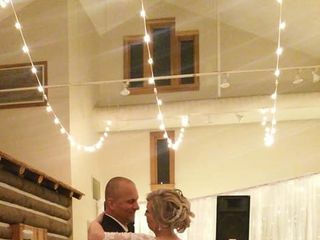 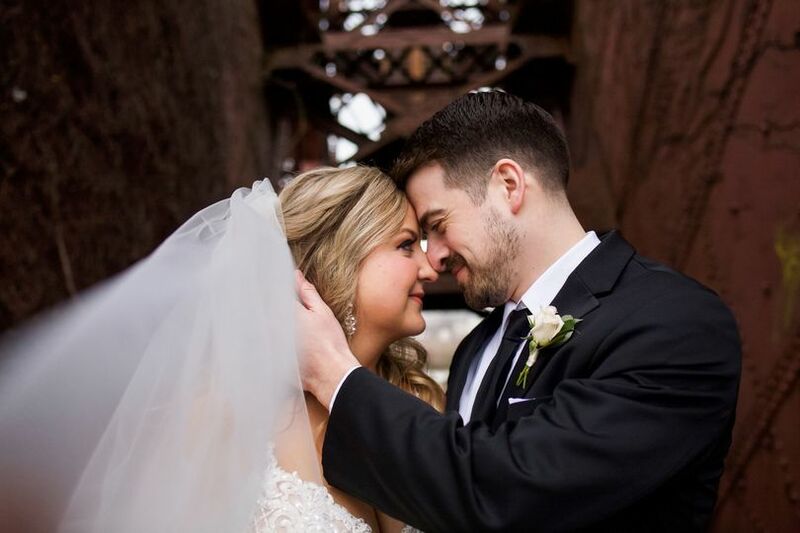 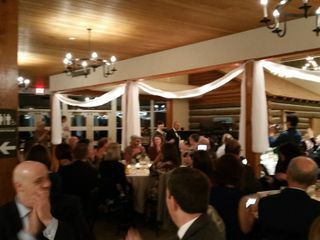 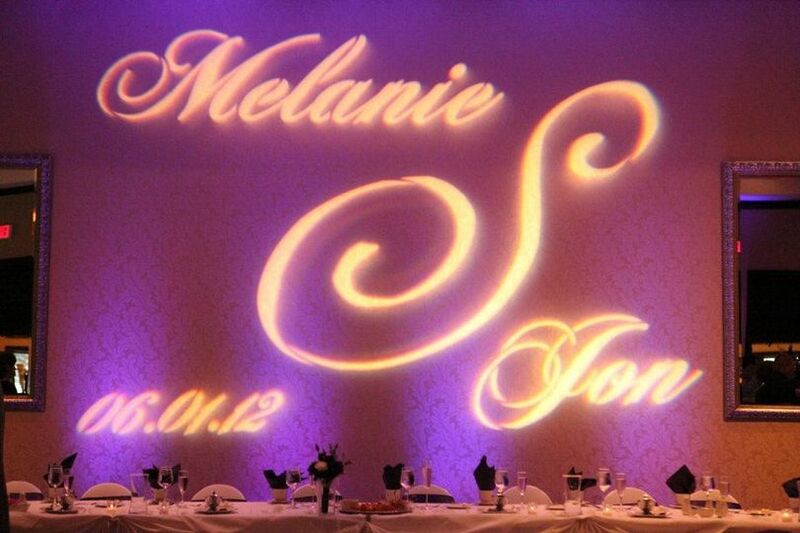 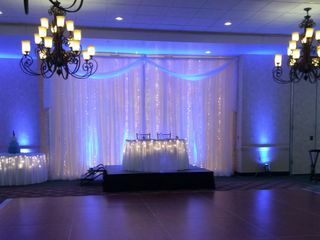 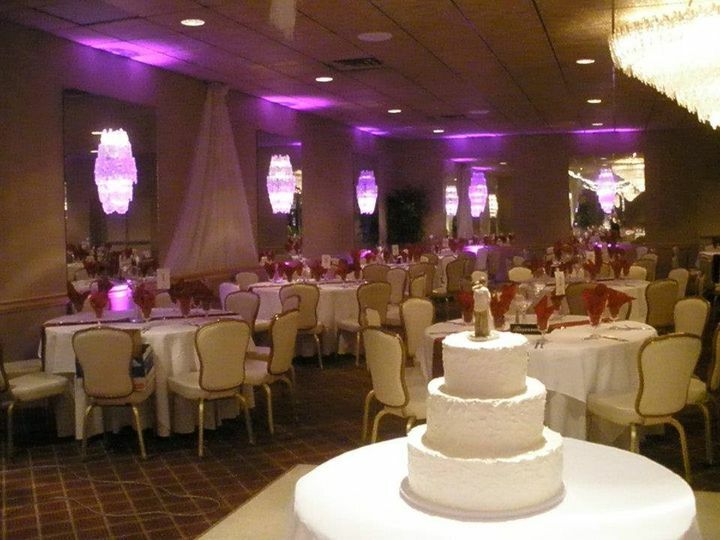 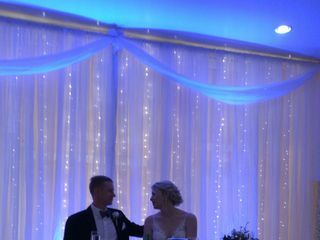 From spotlighting to staging and lanterns, Cleveland Uplighting provides professional event lighting and décor services for weddings and other special events. 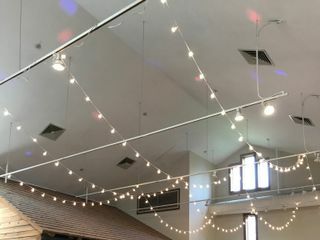 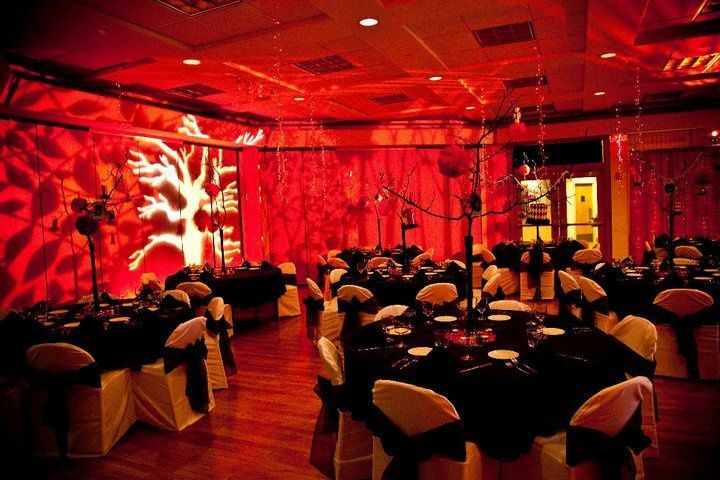 For over a decade, their experienced professionals have provided peace of mind when it comes to full-service event lighting.